finished with borders. Some with stripes, others created from patchwork, some easy and some complicated. I have a series of mini quilts, all done with great borders. 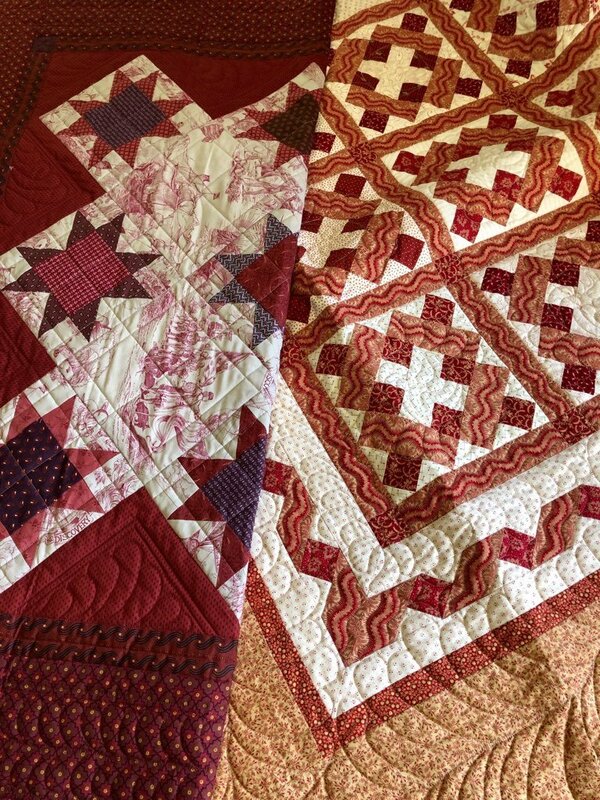 I'll bring a couple of antique quilts and also give tips on mitering corners with stripes and will have handouts with patterns for you.